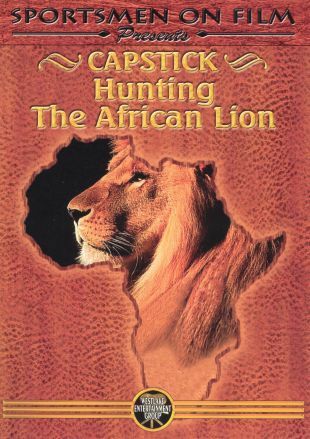 Part of the Capstick instructional series, in which professional game hunter Peter Capstick invites viewers on exotic location for a demonstration of technique, Capstick: Hunting the African Lion briefs hunting enthusiasts on the strategies and risks of hunting the African lion. Capstick offers folks at home practical advice for tracking the lion, preparing for the worst, traveling safely, and enjoying the challenging excursion. Capstick's fellow hunters also offer pointers.